Looking for lodging in the local area? Check out this recent listing from the old Laurel Mountain site. Get Ligonier Postcards, Notecards, Prints & More! 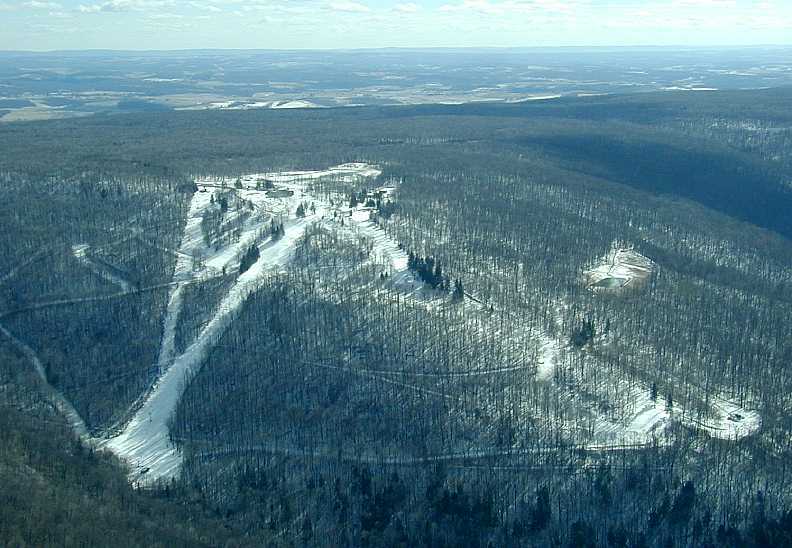 See the live snow-depth cam at the Laurel Mountain State Park Cross-Country Ski Area. Click on the picture above to see full size.